Camp River's Bend was born out of a true love of the camp experience. 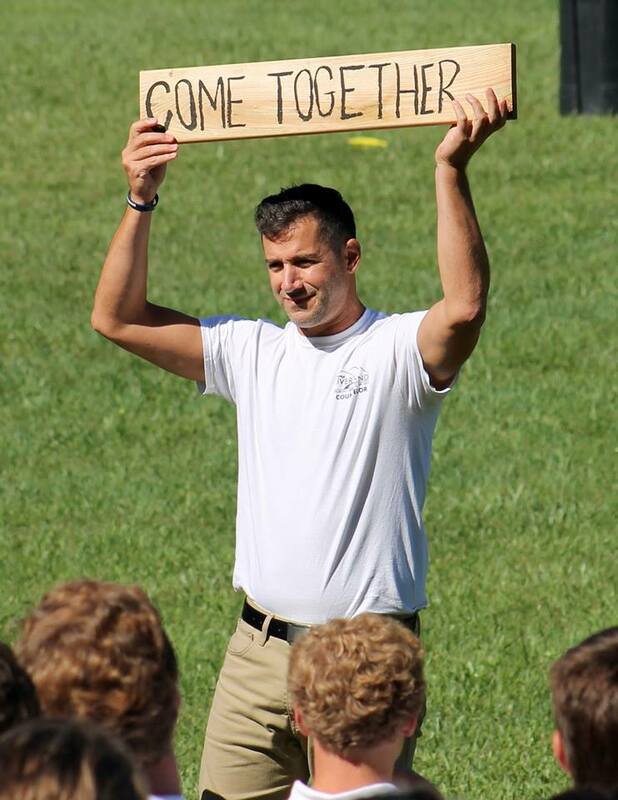 Founded by former campers, counselors, and faithful camp supporters, we strive to instill in our campers the values of integrity, community, sportsmanship, faith, and gratitude. 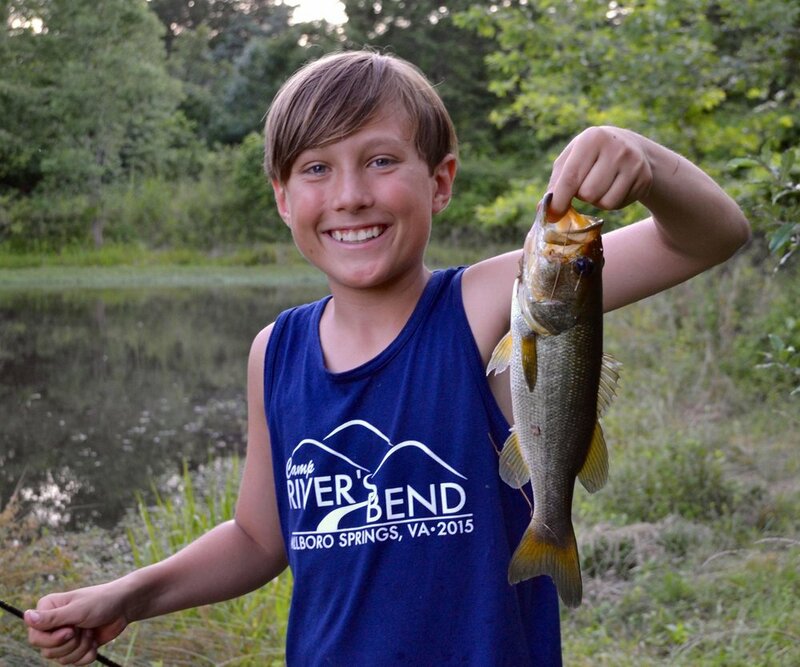 Nestled in the Allegheny Mountains of Virginia on over 1 mile of the pristine Cowpasture River, Camp River's Bend is a special place to spend a summer. We hope you will decide to be a part of our camp family.